I hope you are enjoying your first week of Spring! 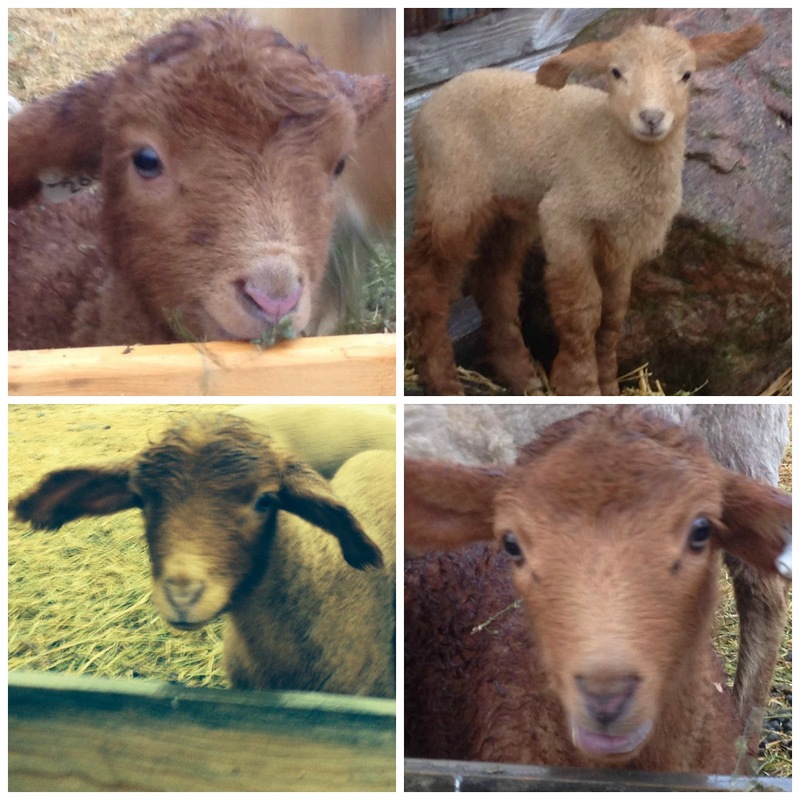 It is a little chilly here, but we are enjoying the lambs. They manage to keep smiles on our faces during the daily chores. Please take a minute and link up your Homemaking, Homesteading, and Homeschooling. I always look forward to your post.